Definitely avoid premixed sour mixes here. Fresh lemon juice and simple syrup will make the most of this classic. 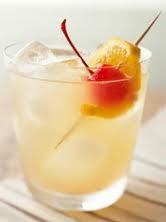 The Whiskey sour is perhaps the most popular cocktail in the sour family of drinks. Place all ingredients into cocktail shaker. Shake well and pour into iced rocks glass. Garnish with orange slice and cherry. * Can also be served up (no ice) in a chilled cocktail glass. 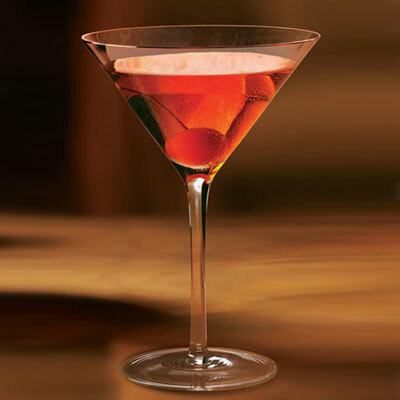 The Perfect Manhattan is similar to the original Manhattan, with one exception. Equal parts of Dry and Sweet Vermouth are used. Add ingredients with ice to cocktail shaker. Stir and strain into a chilled cocktail glass or on the rocks. Garnish with lemon twist. 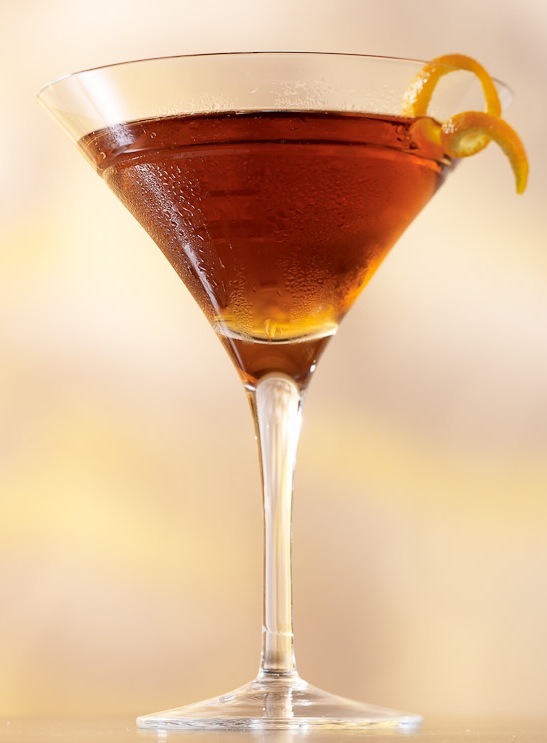 The original Manhattan was one of the first cocktails that utilized Vermouth as a mixer. The Manhattan was created at the Manhattan Club in NY, NY during a party held in honor of New York Mayor Samuel J. Tilden. Add ingredients with ice to cocktail shaker. Stir and strain into a chilled cocktail glass or on the rocks. Garnish with Maraschino cherry.